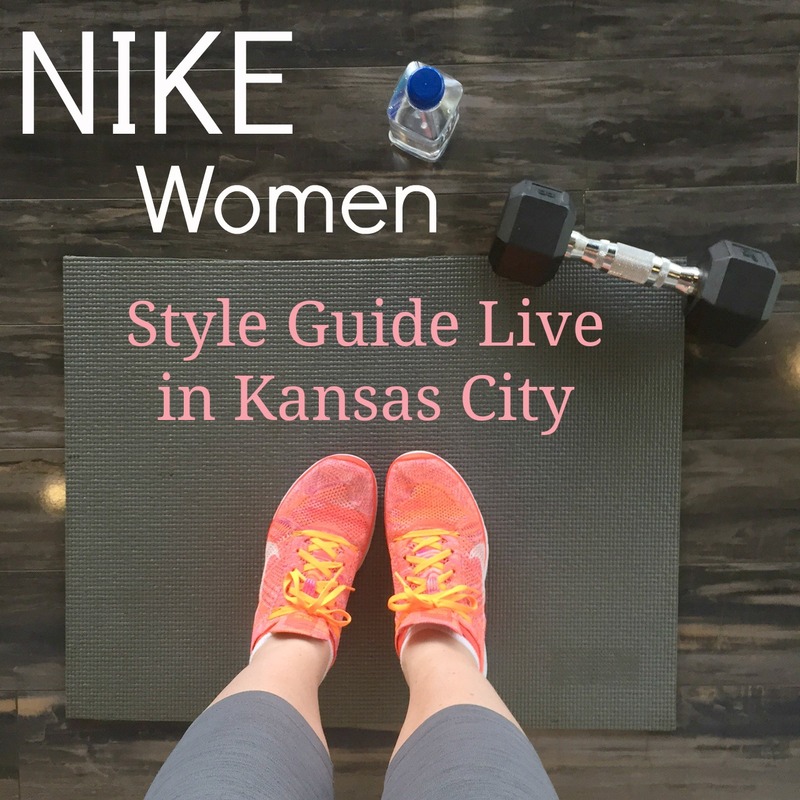 Last week I attended the NIKE Style Guide Live KC event at Fit Formula! 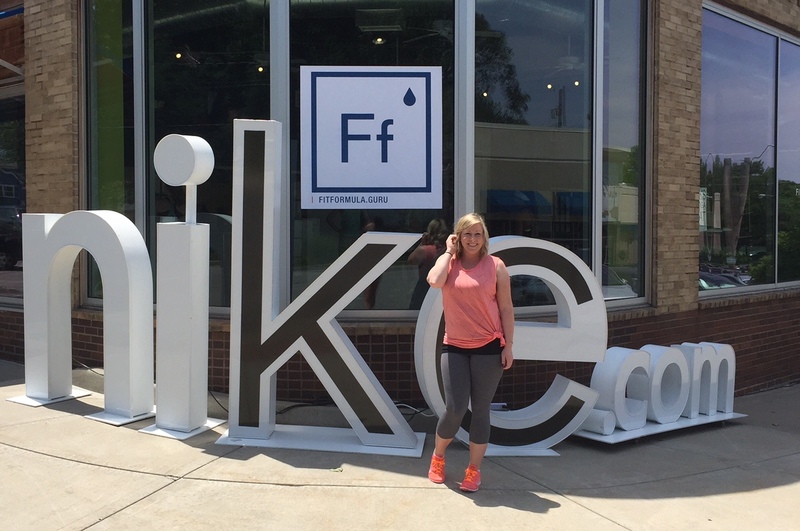 I had a chance to check out all the new pieces from NIKE's Summer 2015 Collection and style a few looks of my own! The clothes are light weight, colorful, and I pretty much wanted it all! I don't know about you but I feel way more motivated to ROCK my work out when I feel great about what I'm wearing. Bright workout shoes make it much more motivating to get myself moving! 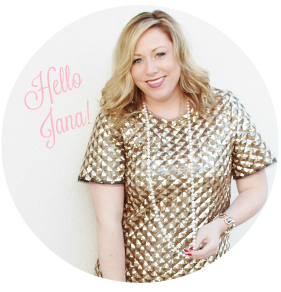 :) I love the Style Guide because it's easy to pair items together and a lot of the pieces can be mix matched and worn interchangeably! 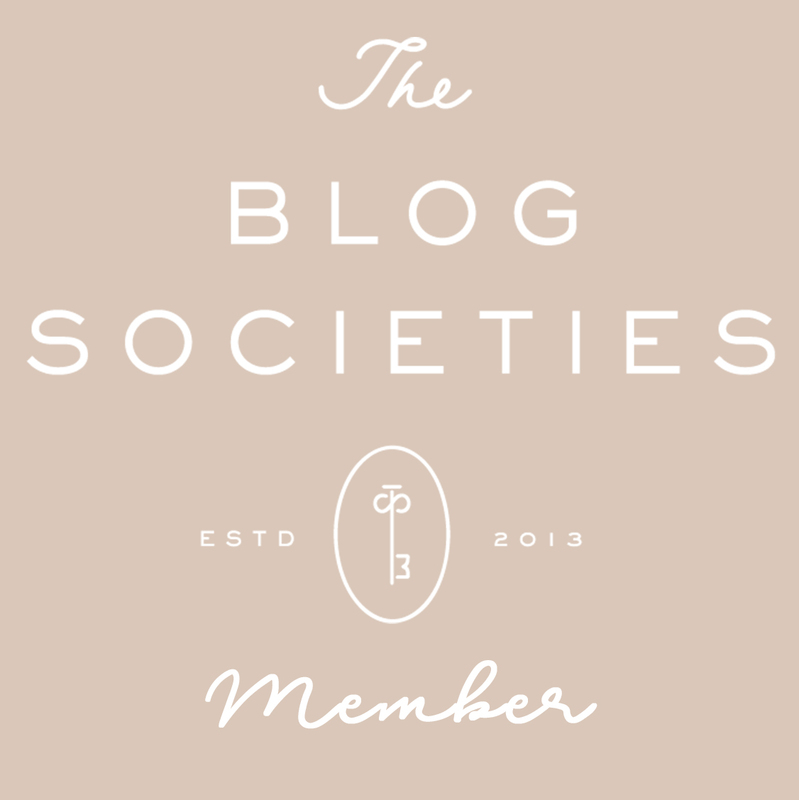 Check out this style board to see all the pieces! Really loved the polka-dots on the Nike Pro Indy Dot Sports Bra! This is on my wish list! Thanks so much to the ladies from NIKE for having me join them for the Style Guide Live Event! And a big shout out to the instructors at Fit Formula! 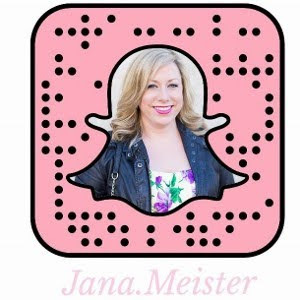 I can't wait to check out a class soon! I still have all the regrets that I couldn't make it to this event! I want one of everything!